Making a difference one Aussie at a time. 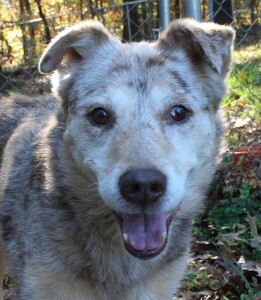 November is Adopt a Senior Pet Month so please consider adopting one of our BARK seniors. We have several senior BARK and referral dogs available. 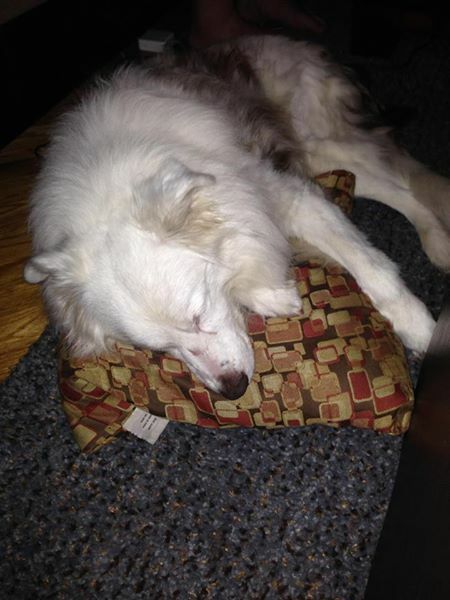 Senior dogs may not be as active as younger dogs, but they are glad to be around you and just hang out. One advantage of a senior dog is that they come already house trained and are past their destructive stage! Many senior dogs still have several happy years ahead of them. This month we are reducing the adoption fees for senior dogs. You haven’t known dog love until you’ve loved an old dog! Welcome to BARK a 501(c)(3) nonprofit organization finding fabulous furever homes for Australian Shepherds in the Southeastern United States.